You can live a pain-free, happy life. At Spiral Spine Scoliosis Resources we inspire you to live the life you never thought you could. The solution is simple; the impact is monumental. We offer wisdom and instruction for this world-wide problem, speaking to both the physical and mental aspects of scoliosis. If you have scoliosis and you’re tired of feeling helpless, this is the place to start. 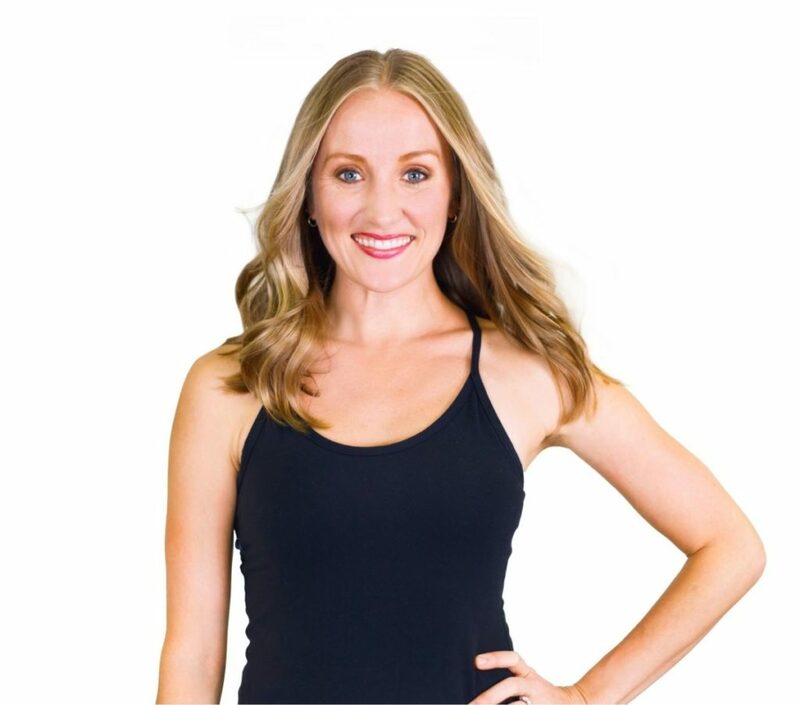 I’ve devoted my professional career to studying Pilates, scoliosis, and the benefits of movement. If you’ve had surgery but are still in pain and fearful of moving, this is the place to start. Learn how to safely move and gain strength, flexibility, and confidence with your body. If your child has been diagnosed with scoliosis and you need guidance on what to do, start here. Immediately learn proactive solutions to help your child. If you are a practitioner and need guidance on how to work with your scoliosis clients, start here. 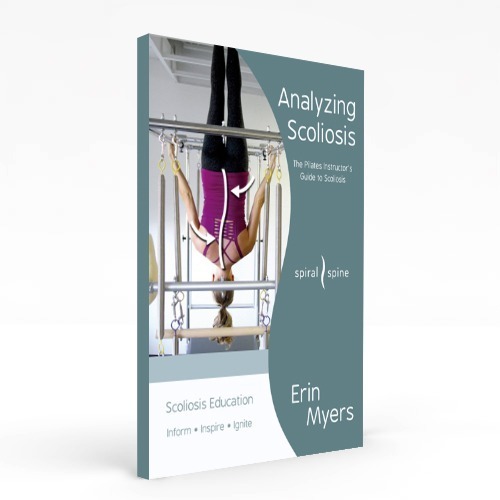 Gain knowledge and easy to use tools to confidently help your clients with their scoliosis. All sessions by Facebook video. I immediately felt safe, understood, and most importantly hopeful. "Fast forward to becoming a nurse, which meant being on my feet and lifting patients. Add in having two children and my back was a wreck. I lived in pain but knew I didn’t want to go down the narcotic rabbit hole so I ate Ibuprofen around the clock. A friend of mine suggested Pilates to me but after visiting several studios, they weren’t sure I would be a good fit. Then I discovered Spiral Spine. I immediately felt safe, understood, and most importantly hopeful. 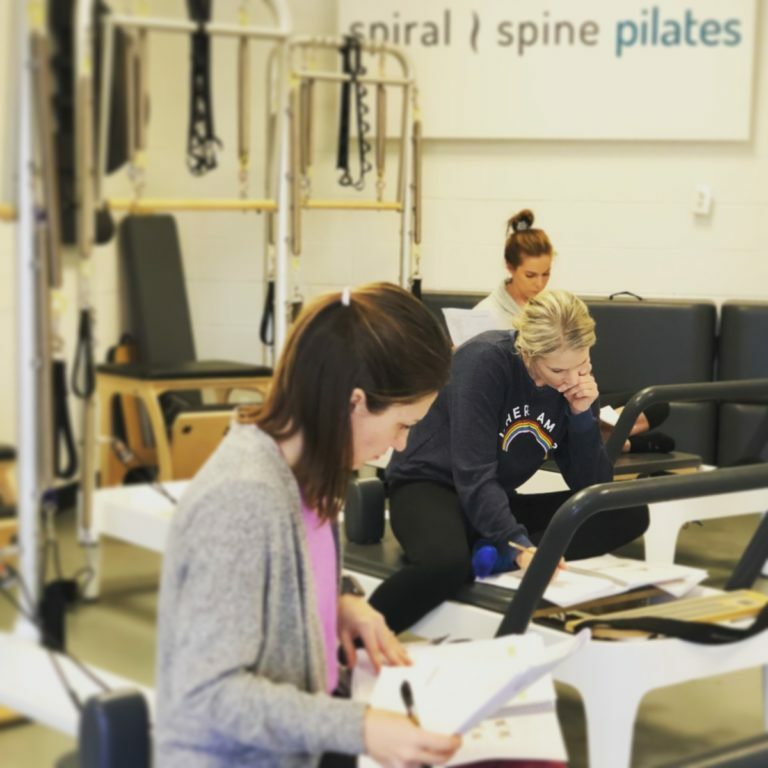 "I am now one year in and my pain is considerably better, I feel strong, and I know I now control my future...with the help of my friends at Spiral Spine."